1Using an electric mixer, beat egg-whites until stiff. 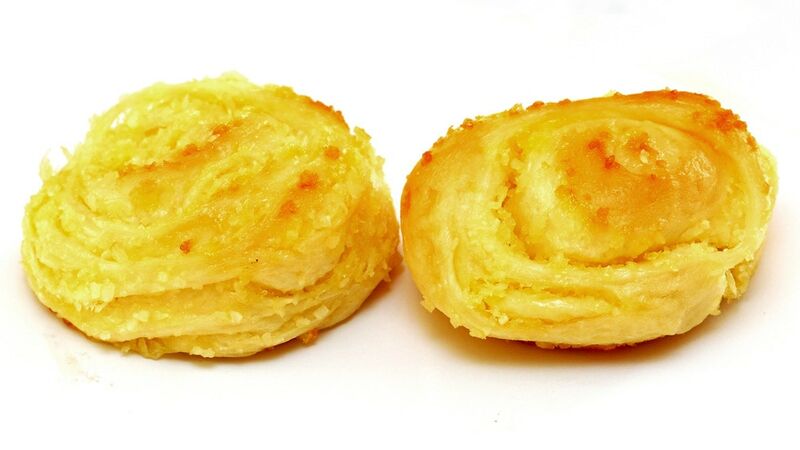 2Fold in cheese and flour. 4Pour oil into a saucepan until it is half-full. Heat over medium heat until hot. 5Drop heaped teaspoonfuls of cheese mixture into oil, 4 at a time. 6Cook for 1 to 2 minutes or until crisp. 7Transfer to a wire rack. 8Keep warm in oven while cooking remaining cheese puffs.